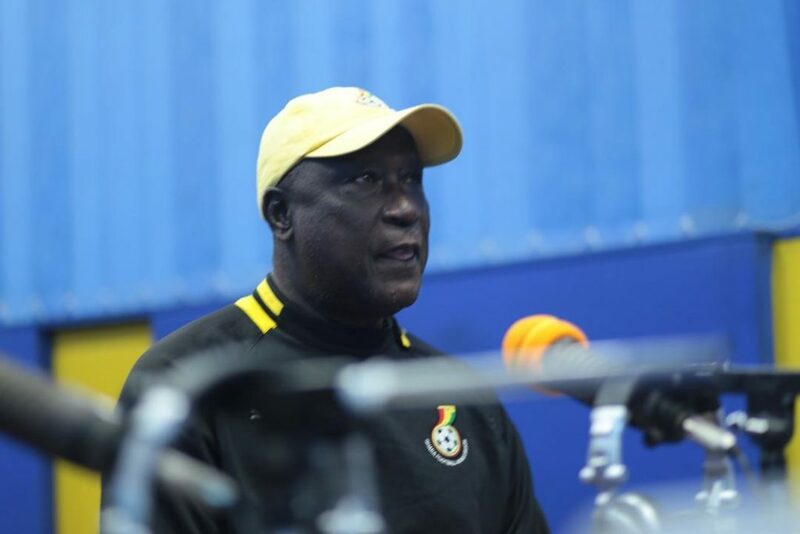 AWCON 2018: How can the Black Queens qualify? 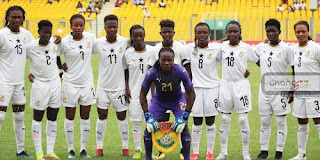 Ghana’s Black Queens face an embarrassing first round exit from the ongoing AWCON 2018, unless certain results fall in their favour in the last round of Group stage matches on Friday. With only the top two teams in the group earning a place in the semi finals, the Queens are in 3rd place in Group A after a shock defeat against Mali on match-day 2. What do the Queens need to do to progress? The Black Queens MUST first and foremost beat group leaders Cameroon on Friday to have a chance of qualifying. 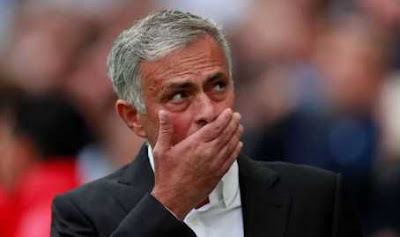 It is also very important they do so with a 2 goal margin (2-0, 3-1, 4-2 etc) Why? Because CAF uses the head to head system in deadlocked cases. If the Queens beat Cameroon, Ghana will be tied with the 2016 finalists on 6 points, and the result between the two will be used to separate the two teams. If Mali beats Algeria, and Ghana beats Cameroon, the head to head between the 3 teams will be used. Cameroon beat Mali 2-1, Mali beat Ghana 2-1, so it is important Ghana registers a victory of a two goal margin or above against Cameroon to secure passage to the semis and leave the struggle for the other qualifying spot to Cameroon and Mali( assuming Mali beats Algeria). What happens if Ghana draws with Cameroon? The Black Queens will still have a chance of qualifying, albeit a very slim one in the event of a draw with the Lionesses. In this scenario, Ghana will need Algeria to do her a favour by beating Mali in order to qualify. Anything but a loss for Mali in this situation will see Ghana eliminated. What happens if Ghana loses against Cameroon?